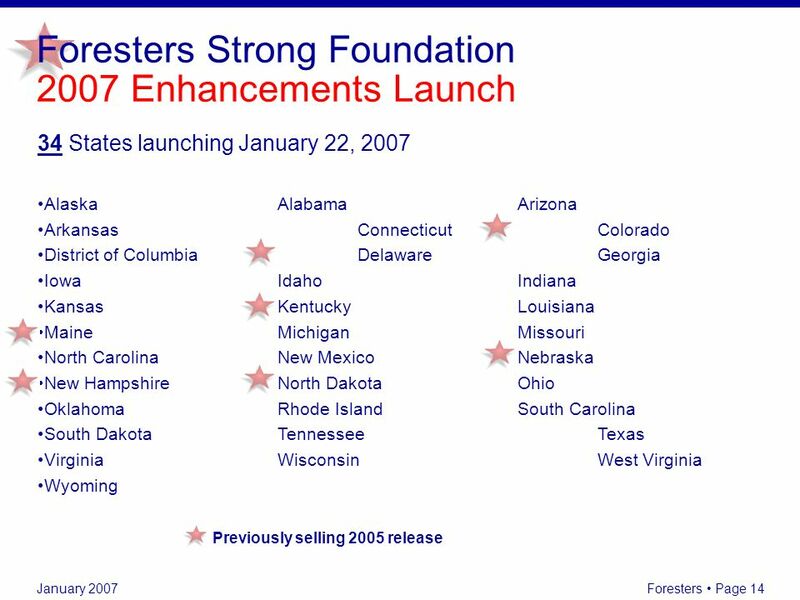 January 2007 Great products Great features Great choices Foresters & NAA a great partnership! 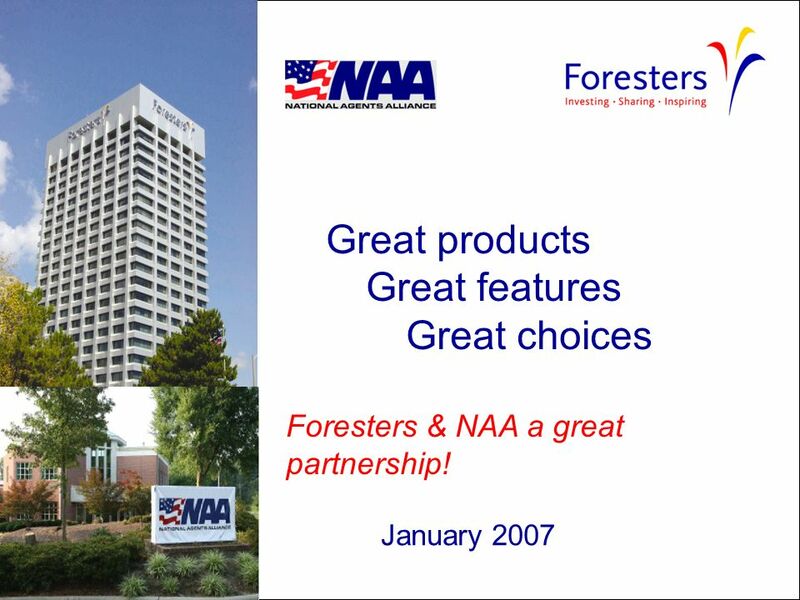 1 January 2007 Great products Great features Great choices Foresters & NAA a great partnership! 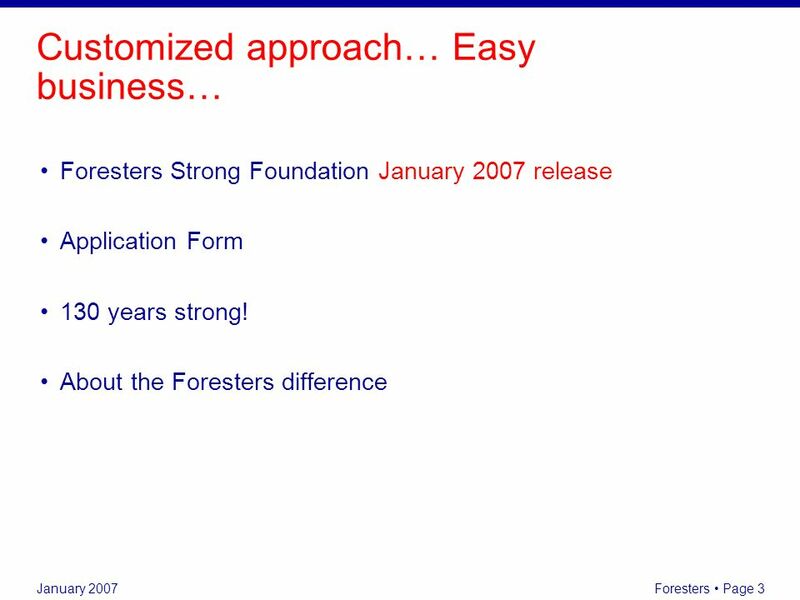 5 January 2007 Foresters Page 5 A variety of Initial Terms Convertibl e Renewable Guaranteed Level Premiums Simplified Issue Fully Underwritten Strong Foundation Product Features Overview only, full product details, state variations/restrictions, & availability located on your producer site. 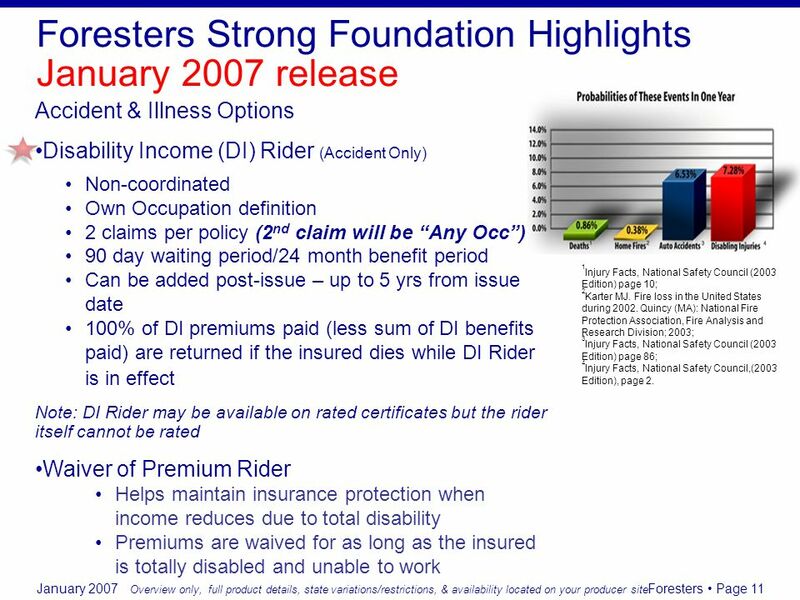 6 January 2007 Foresters Page 6 Insurance Classes Extended Family Protection Rider Banding Accident & Illness Protection Riders Financial Strong Foundation Product Features contd Overview only, full product details, state variations/restrictions, & availability located on your producer site. 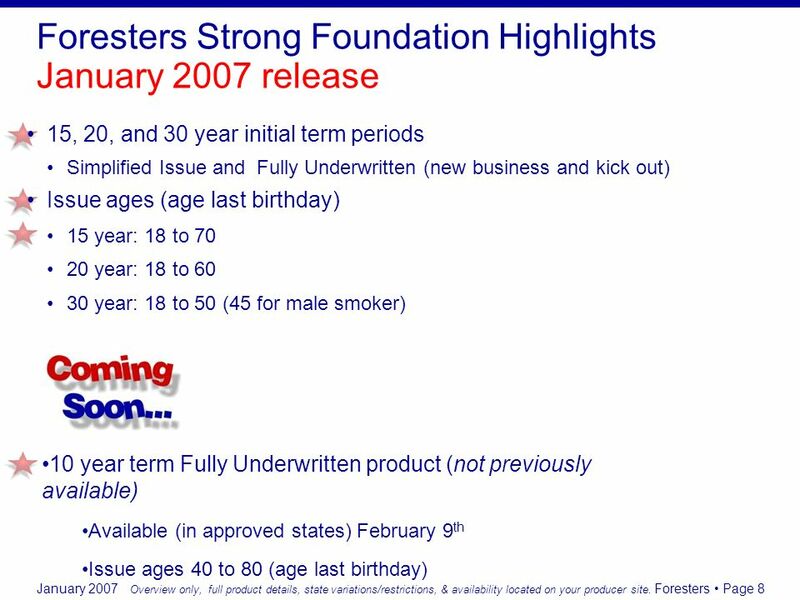 7 January 2007 Foresters Page 7 Advantages of Strong Foundation Simplified Issue & Fully Underwritten Choice of initial terms 15, 20 and 30 year 7 Riders to provide additional coverage Living Rewards Rider Features Easy Access Loans Age Last Birthday Liberal Tobacco definition Cigarettes & marijuana = Tobacco Pipe, cigar, dip, nicotine patches or gum = Non Tobacco Third party ownership Preferred Smoker class One signature application Temporary Insurance Agreement (TIA) PAC Authorization to obtain & Disclose Information (HIPPA) Overview only, full product details, state variations/restrictions, & availability located on your producer site. 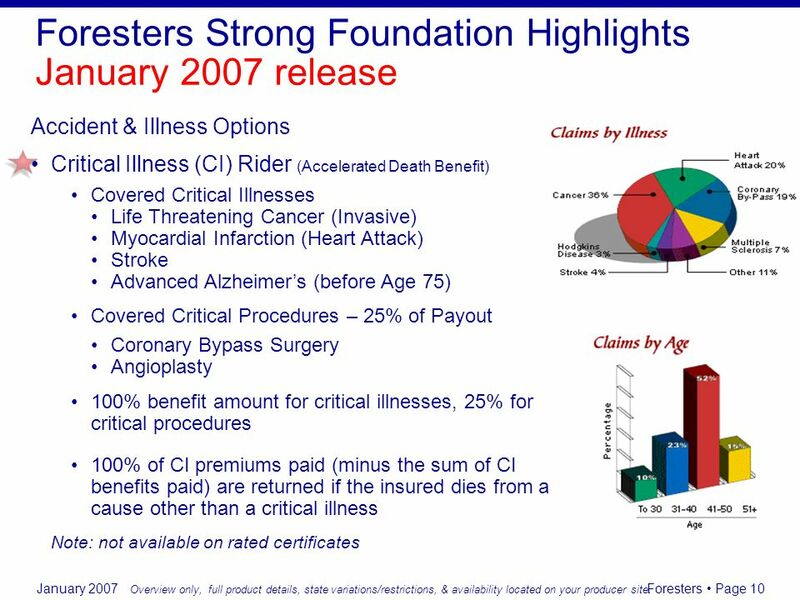 10 January 2007 Foresters Page 10 Foresters Strong Foundation Highlights January 2007 release Accident & Illness Options Critical Illness (CI) Rider (Accelerated Death Benefit) Covered Critical Illnesses Life Threatening Cancer (Invasive) Myocardial Infarction (Heart Attack) Stroke Advanced Alzheimers (before Age 75) Covered Critical Procedures – 25% of Payout Coronary Bypass Surgery Angioplasty 100% benefit amount for critical illnesses, 25% for critical procedures 100% of CI premiums paid (minus the sum of CI benefits paid) are returned if the insured dies from a cause other than a critical illness Note: not available on rated certificates Overview only, full product details, state variations/restrictions, & availability located on your producer site. 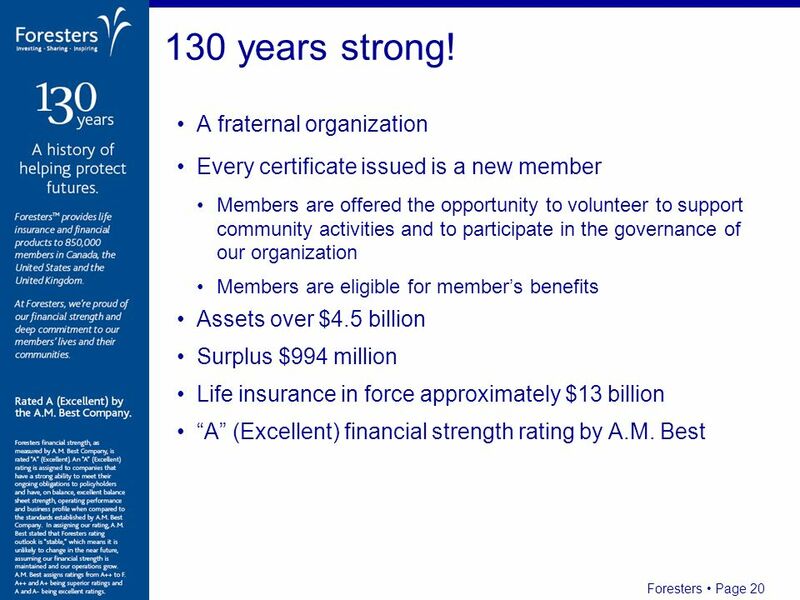 20 January 2007 Foresters Page 20 A fraternal organization Every certificate issued is a new member Members are offered the opportunity to volunteer to support community activities and to participate in the governance of our organization Members are eligible for members benefits Assets over $4.5 billion Surplus $994 million Life insurance in force approximately $13 billion A (Excellent) financial strength rating by A.M. Best 130 years strong! 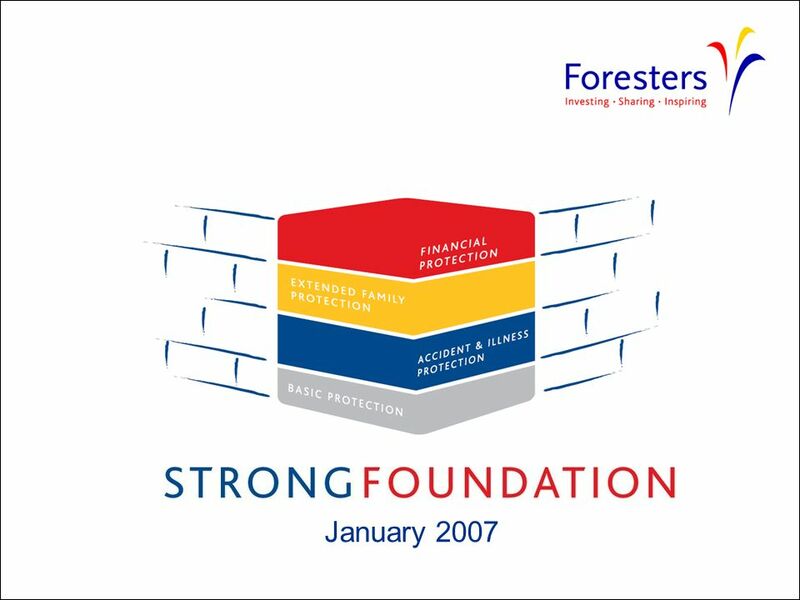 21 January 2007 Foresters Page 21 The Benefits of Membership Foresters Member Benefits* Critical Illness Member Benefit Terminal Illness Member Benefit Young Family Member Benefit Life Enhancement Member Benefit Competitive scholarships Orphan scholarship * Member Benefits may be changed or eliminated at any time. This is an overview only. 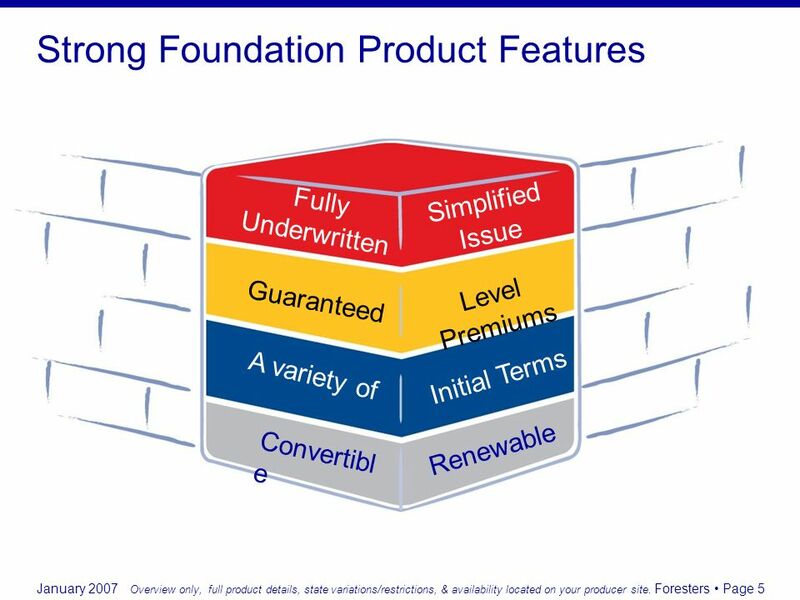 Full product details, state variations & restrictions, and product availability can be located on your producer site. 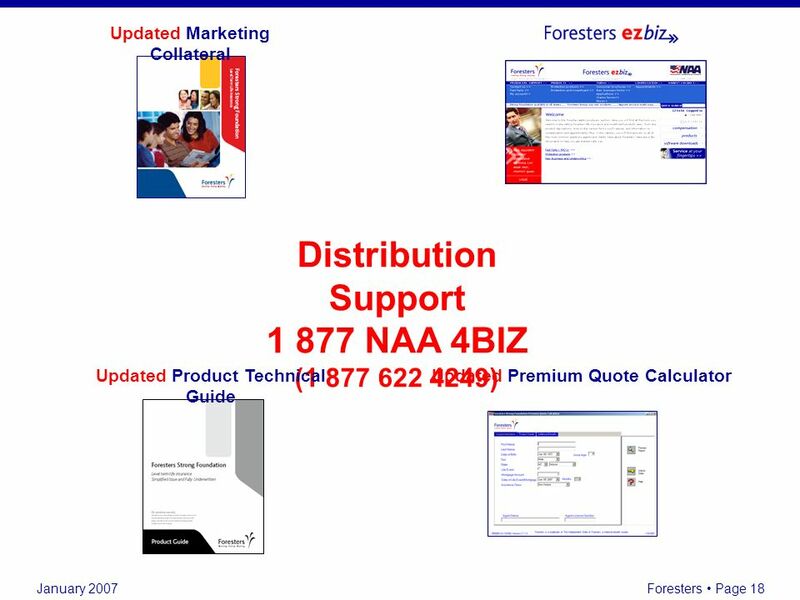 Download ppt "January 2007 Great products Great features Great choices Foresters & NAA a great partnership!" Assurant Supplemental Coverage Matt Krueger. 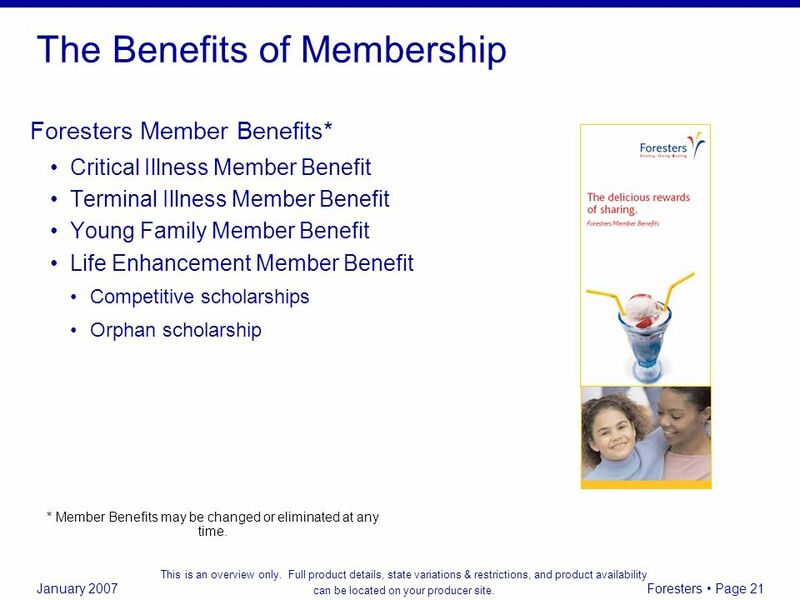 2 Assurant Supplemental Coverage 2 Supplemental individual plans Generally not subject to health care reform. Training for your groups. Enrollment Hotline Info Call in at I am with the EAM – Employers Association of Montana Benefit Hot Line Time. 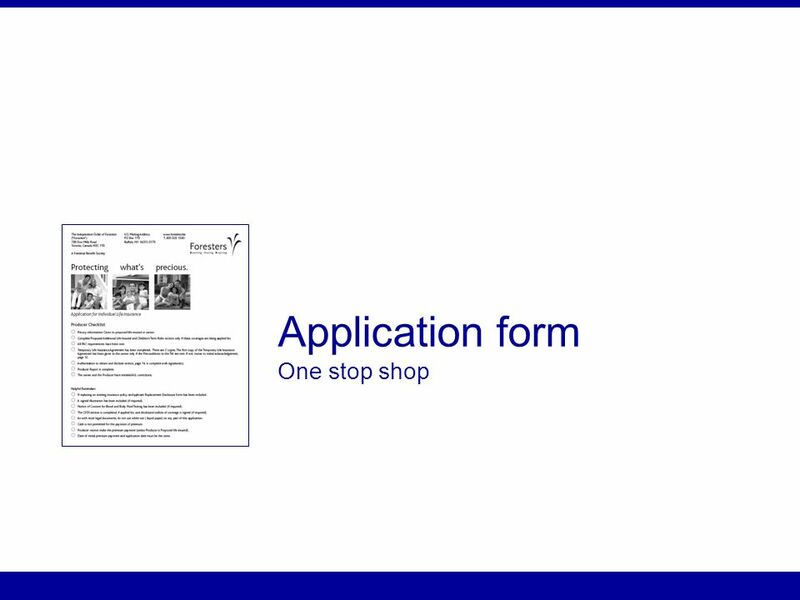 Welfare Rights Training 2009 Employment & Support Allowance & Incapacity Benefit (For Youth) Taxable: Yes (Short Term Rate No) Means Tested: No (But. 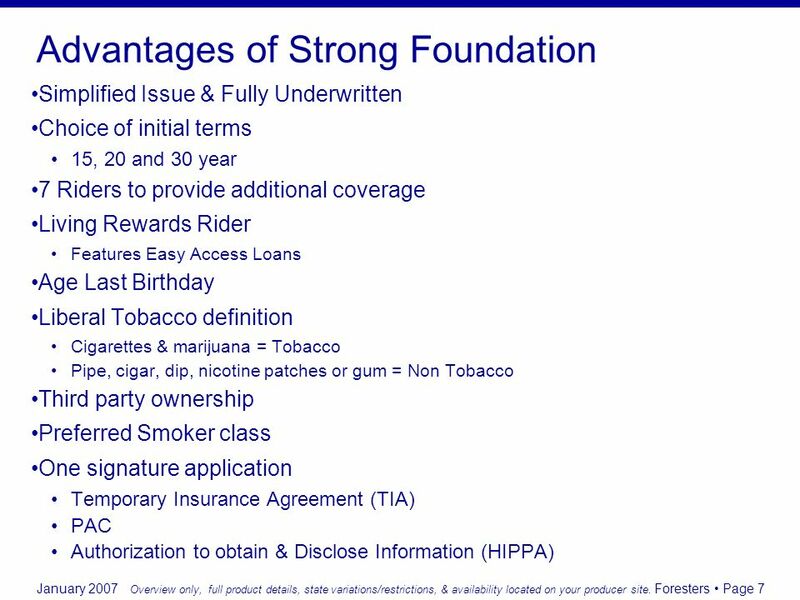 Life insurance underwritten by United of Omaha Life Insurance Company. United is not licensed in New York. 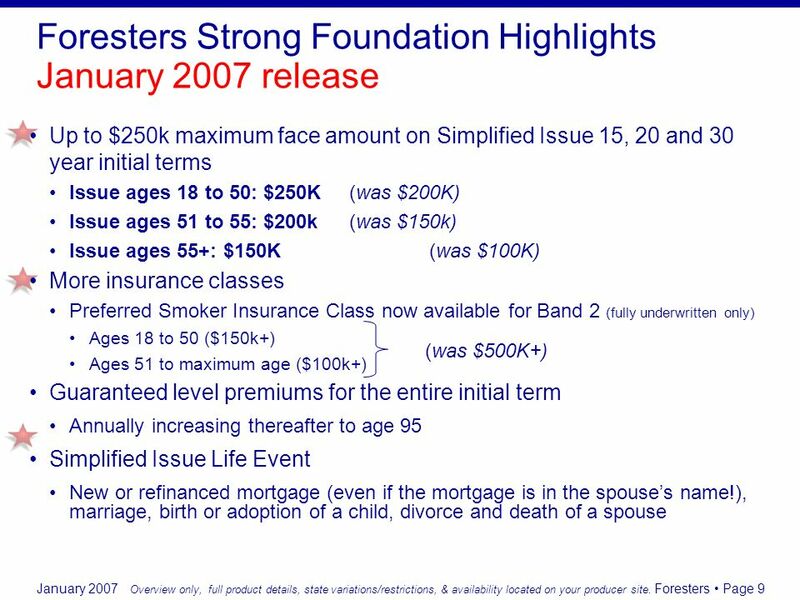 In New York, life insurance is underwritten. LTC and the Employer LTC Advisory July Todays Employer Workplace The aging of America is, predictably, having an impact on business The child care. 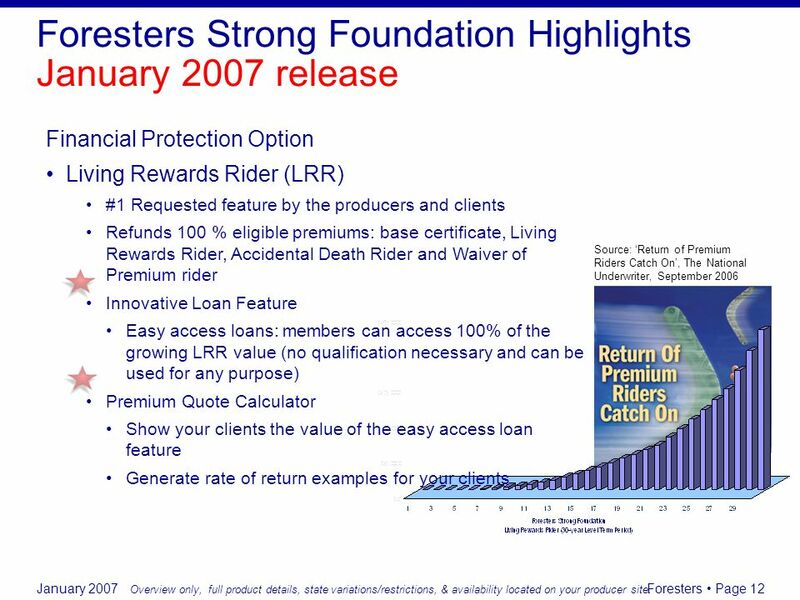 1 1 Page 1Proprietary & Confidential Information - Product Training Information GCA07V3HH 4/10 Humana Financial Protection Products Humanas March Toward. 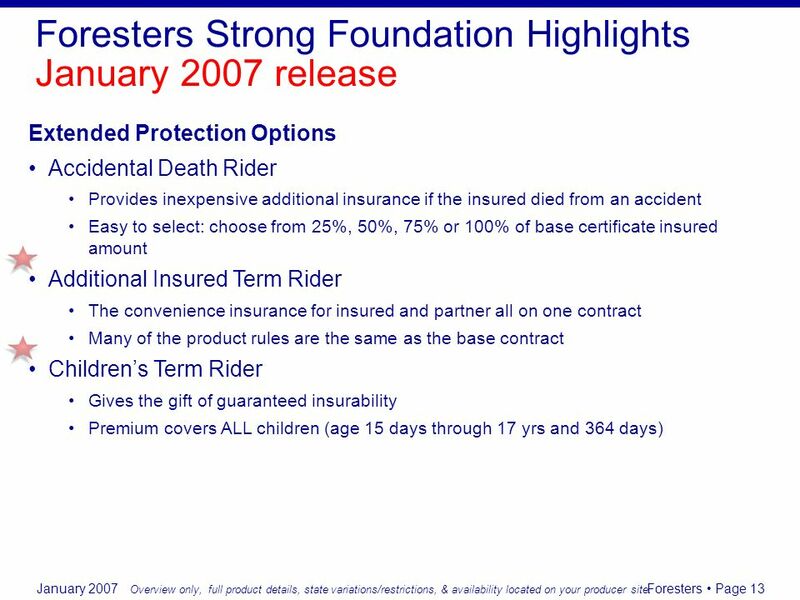 FOR AGENT USE ONLY National Insurance Agency Critical Illness FOR AGENT USE ONLY Policy Form CI-005. 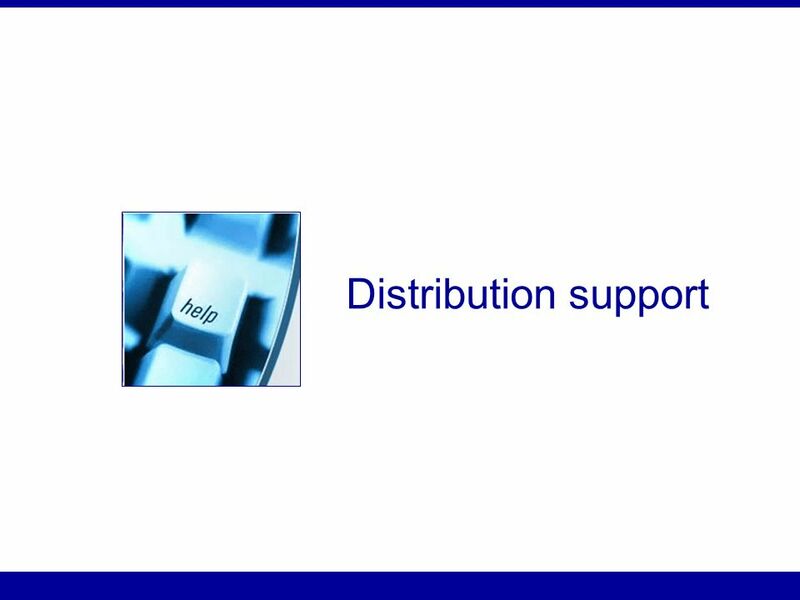 Product availability, rates and features may vary. 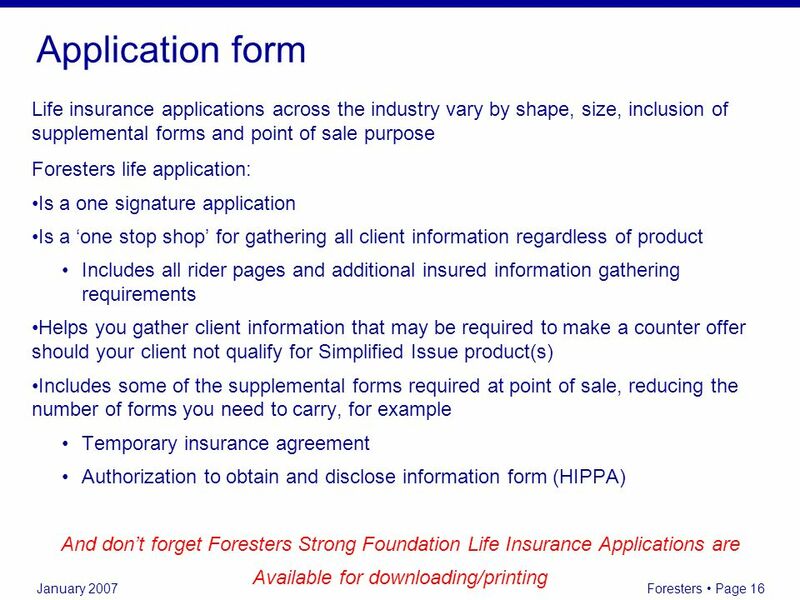 FOR AGENT USE ONLY NonMed Term 350 For Agent Use Only H Policy Form I L0760 Product & rider availability, features and rates may vary by state. 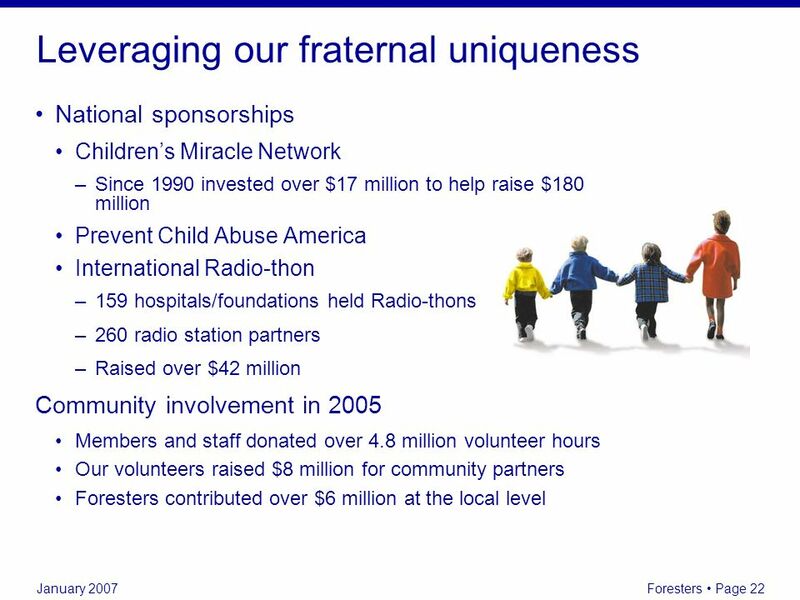 Corporate presentation - Corporate Internal Communications - 21/05/ Apparent trends Term sales increasing Term premiums declining Whole Life sales. 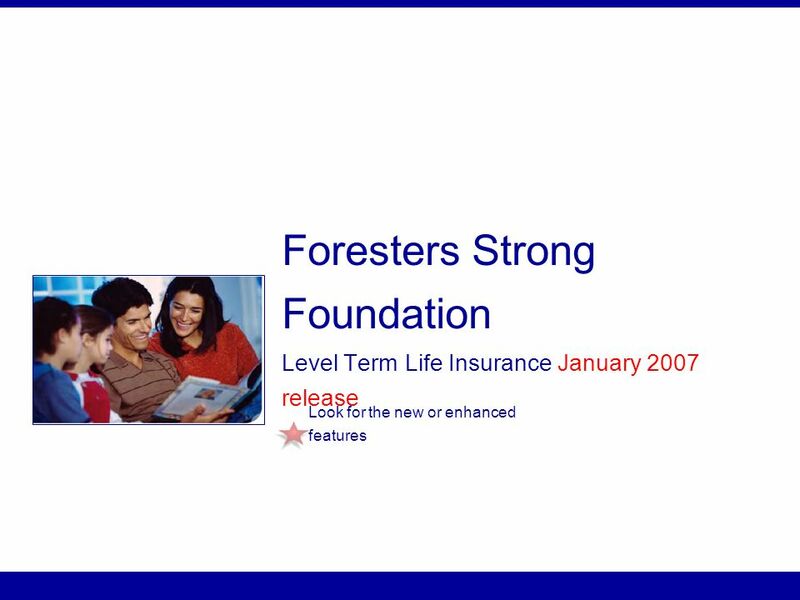 Life Insurance Overview of life insurance coverage 11. 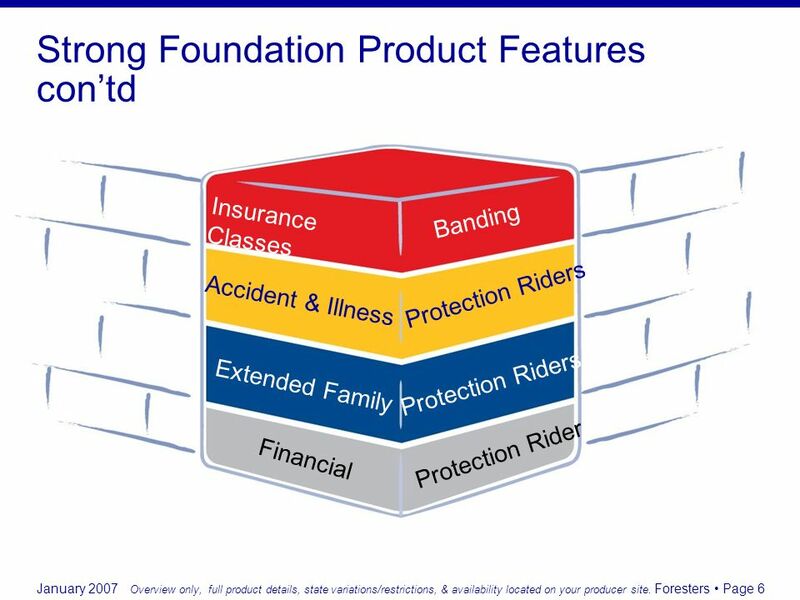 Long Term Care Insurance (LTC) Why Would I Ever Need LTC? Selectpac An Overview Agenda What is Group Insurance Typical Benefits Provided Advantages to you, the employer, and to your employees Why Selectpac? 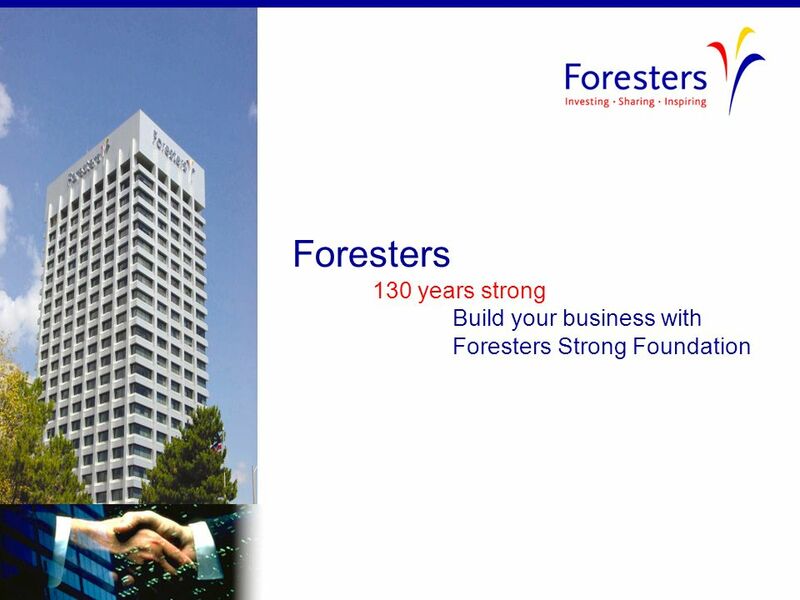 What is the Fastest Growing Market?